Contact Us Our Foundation Shop at Amazon Add to Flipboard Magazine. 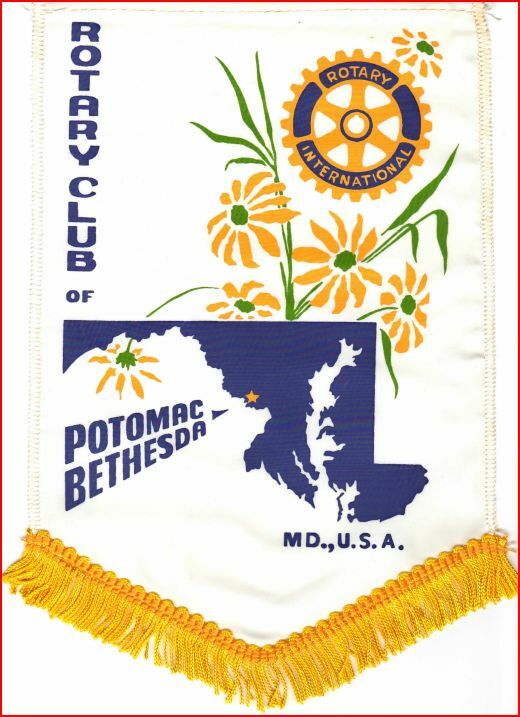 Potomac-Bethesda Rotary Club is now in its 33rd year of serving the community by supporting Manna Food Center. Come join our dedicated team on the second Tuesday of each month at 7pm at Manna Food Center in Gaithersburg. It's a great opportunity to introduce prospective members to a hands-on project and students receive community service credits.